Seven more airlines have joined the Transportation Security Administration’s PreCheck program, bringing the total to 37 airlines now participating in the expedited screening process. 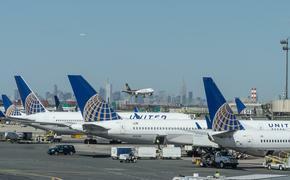 The TSA announced that passengers flying Copa Airlines, Dominican Wings, InterCaribbean Airways, Silver Airways, Singapore Airlines, Swift Air and Turkish Airlines may now utilize PreCheck. Once approved by a lengthy background and application process, PreCheck enables low-risk travelers to bypass traditional security lines at more than 180 U.S. airports. They instead use the special TSA line in which there is no need to remove shoes, laptops, 3-1-1 liquids, belts or light jackets. 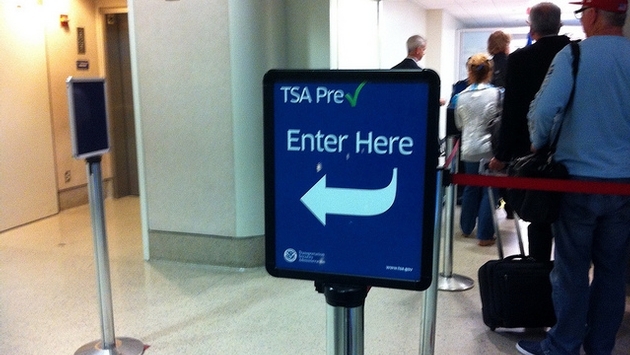 TSA PreCheck is available when departing from a U.S. airport to a foreign country; and for domestic, connecting flights after returning to the U.S. Passengers who are U.S. citizens, U.S. nationals and lawful permanent residents can apply for PreCheck.Travelers must be booked on one of the participating airlines in order to use PreCheck. READ MORE: What TSA Program Is Best For You?